Silfath Sophia Pinto is a Women Wellness Expert, Tantric & Shamanic practitioner, Spiritual & Energy Healer and Somatic Therapist. 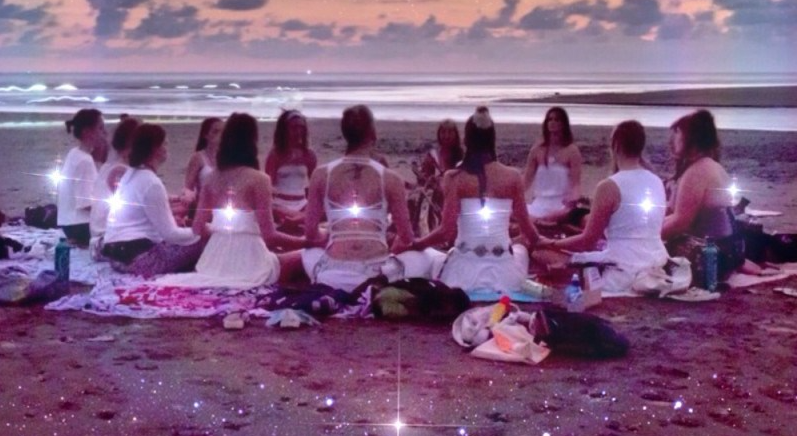 Her passion is to bring back women in their natural state of being - peaceful, embodied ecstasy, the Golden Gate to manifest the life they desire and live in full Radiance. Based between New York and Dubai, she has spent the last 10 years elevating thousands of women around the world, from London to Paris, Bali to Dubai, Abidjan to New York. Her clients have blossomed in their personal and professional lives: from changing jobs to changing careers, from letting go of the past to moving to a new city, from finding their soulmate to improving family relationships, from losing weight to flourishing in radical self-love. They call Silfath an energy shifter, a magician, a body whisperer, a soul doula and self-love maven. Silfath Sophia Pinto is trained in various transformative modalities including Yin Yoga, Dance Therapy, Tibetan Bowl Sound healing, Shamanic Journeys, Tantric Alchemy, Theta Healing® and Reiki. Well understand whichever way you want to ...a dynamic detoxification program, pure science or geometry. Ratha Saptami is celebrated as festival of Surya’s (Sun) birthday annually in India . It is symbolic of the change of season to spring and the start of the harvesting season. This year it falls on 24th Jan 2018 and is one of the most awaited days for the yogis globally. The Sun is a force of creation of all life. Without His light and His warmth; life on earth wouldn’t exist. Thus Ratha Saptami is also an acknowledgement to the Almighty source of light, which liberates the world from darkness. Jamie Marich, Ph.D., LPCC-S, LICDC-CS, REAT, RMT travels internationally speaking on topics related to EMDR therapy, trauma, addiction, expressive arts and mindfulness while maintaining a private practice in her home base of Warren, OH, USA. 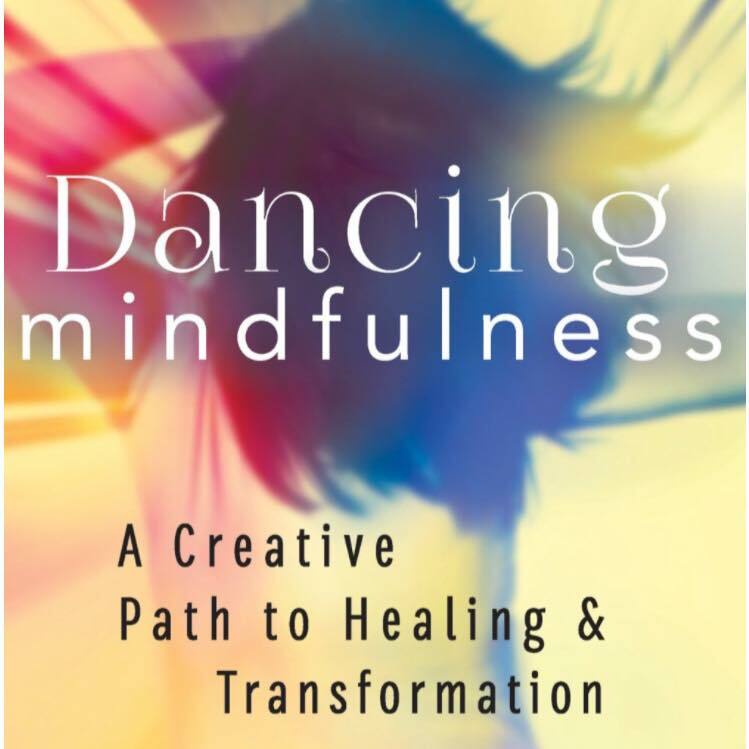 She is the developer of the Dancing Mindfulness practice and has currently trained 300 facilitators internationally in the practice. Jamie is the author of EMDR Made Simple: 4 Approaches for Using EMDR with Every Client (2011), Trauma and the Twelve Steps: A Complete Guide for Recovery Enhancement (2012), Trauma Made Simple: Competencies in Assessment, Treatment, and Working with Survivors, and Dancing Mindfulness: A Creative Path to Healing and Transformation (2015). Her latest book (in collaboration with Dr. Stephen Dansiger) EMDR Therapy and Mindfulness for Trauma Focused Care came out in November 2017. 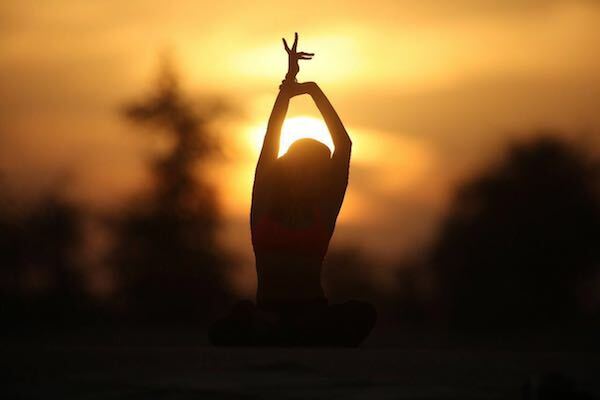 During the workshop, Ishara will guide you through a detailed analysis in to the dimensions of wellness and wellbeing using a holistic approach encompassing the body, mind and soul. It will be followed by an examination of how these principles can be incorporated in your current daily life. Workshop will end with a Loving Kindness meditation. The objective of the workshop is to give each of you with tangible action points which can be implemented to improve your health and wellbeing. dness meditation. The objective of the workshop is to give each of you with tangible action points which can be implemented to improve your health and wellbeing. 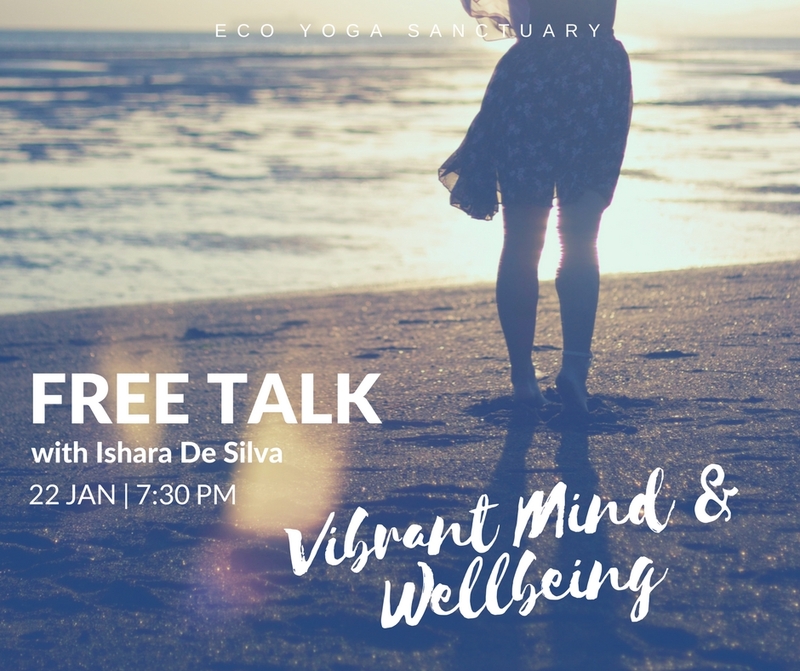 Ishara is the Founder and Managing Director of Plantation Villa, a nature wellness retreat centre speciallising in Yoga, Meditation and Ayurveda. Once a successful banker in London, UK, Ishara turned away from Western medicine and turned to Ayurveda to heal herself when diagnosed with Cancer at the age of 29. After her healing, Ishara went in search of answers on how to be healthy, improve her wellbeing and to nd happiness. Her learnings transformed her life and her outlook on life. She quit her banking life and moved to Sri Lanka to open Plantation Villa, a retreat centre which completely focusses on others: guests, stay community and environment. The centre is linked to the charity The Metta Trust and pro ts are ltered in to the Trust to do community development and nature preservation work. Whilst overseeing the retreat centre, Ishara leads Plantation Villa’s international retreats. She is invited as an inspirational speaker at many international events.